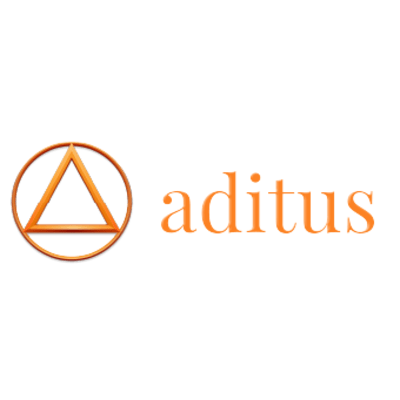 Aditus is the first platform that merges technology, cryptocurrencies and the retail space into a cohesive platform that enables the real world use of cryptocurrencies. We are a diverse group of technologists and luxury industry veterans who believe in the future of cryptocurrencies and aim to drive adoption of blockchain technologies. As our Software Engineer you’ll be an important part of the team that designs and deploys a range of bleeding edge cryptocurrency-enabled products like payment gateways and marketplaces. This is a fast changing technological landscape and we’re looking for nimble engineers with solid software engineering fundamentals. We’re open to engineers at all levels of seniority, and will offer a position to match.